The most exciting and versatile Toyota Corolla ever is rolling onto the showroom floor at your Fort Collins Toyota dealer. With striking good looks that are sure to get your heart racing, an engine with a thirst for adventure, not fuel, innovative and elegant features that fit your lifestyle and more space for your stuff than ever before the 2019 Toyota Corolla LE for sale in Fort Collins offers more than many other luxury sedans on the market today. With a refusal to blend in with other luxury sedans, the 2019 Corolla offers more striking good looks than ever before. With standard Bi-Led headlights that are designed for style and performance as well as integrated LED accent lights that help raise your profile wherever you go you have every reason to show off your new luxury vehicle. Available 17-inch alloy wheels also add to the unique profile of this luxury vehicle. The Corolla’s new rear spoiler also shows off this vehicle’s fun-to-drive nature from all angles. The CVTi-S transmission also adds smoothness and gives you added control for a more exciting drive no matter where you roam. 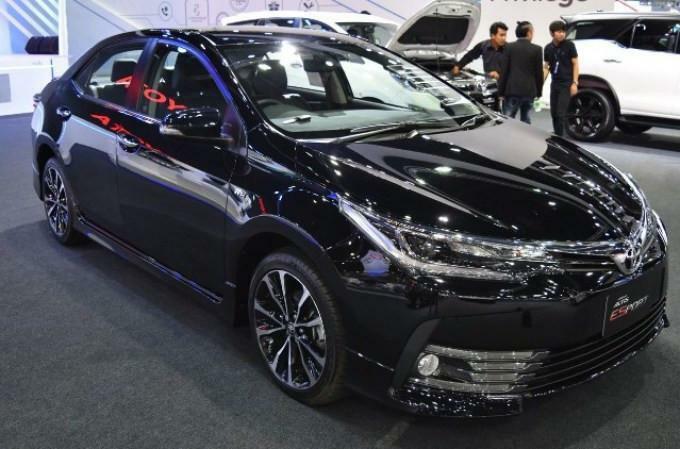 Despite being a compact car, the 2019 Toyota Corolla LE offers more innovative and elegant features than previous models. Beginning with a dashboard that has been designed to enhance this vehicle’s upscale feel thanks to beautiful piano-black accents that surround the 7-inch touch-screen with integrated navigation, an easy to use backup camera and available apps like Pandora. Available SofTex seats are also blend science and luxury with a leather-like surface that is sensitive to the outside environment and provide plenty of support for those long road trips. Available auto climate control also provides both you and your passengers with a comfortable temperature no matter where you go. For those that are looking for a luxury compact model with added space, you are also in the right place. With up to 13 cu. ft. of cargo volume that allows you to haul all your stuff that allow you to indulge in all your hobbies or get started on that next passion project. 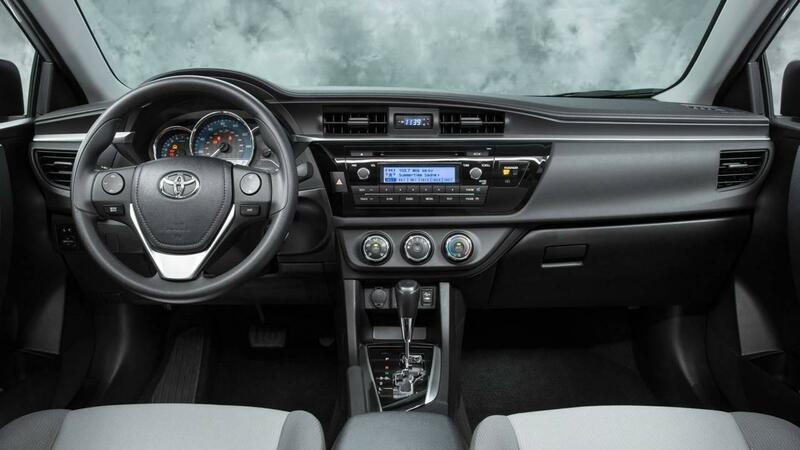 Are you ready to test drive the most luxurious Toyota Corolla on the market today? Get to Pedersen Toyota today to find out what all the hype is about.